Center for Human Services would like to thank the following donors who supported us during our last fiscal year. Without your support, we wouldn’t be able to reach as many youth and families in Stanislaus County as we do. Your contributions are a critical part of what we do and you are appreciated! Donor lists are updated annually at the beginning of the fiscal year (July 1). 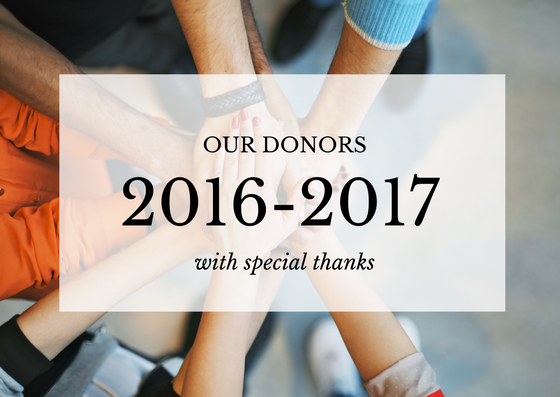 View our 2016/2017 Donors (PDF) or click on the image below.